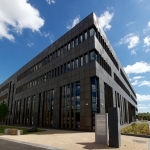 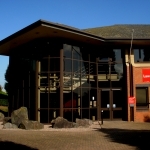 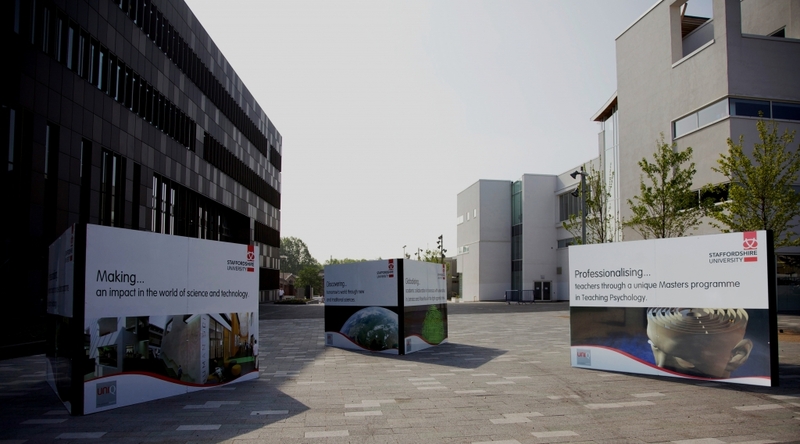 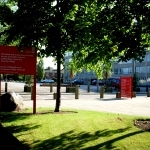 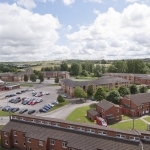 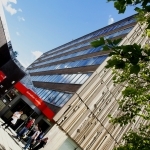 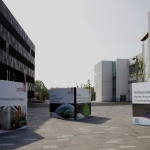 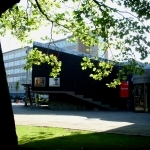 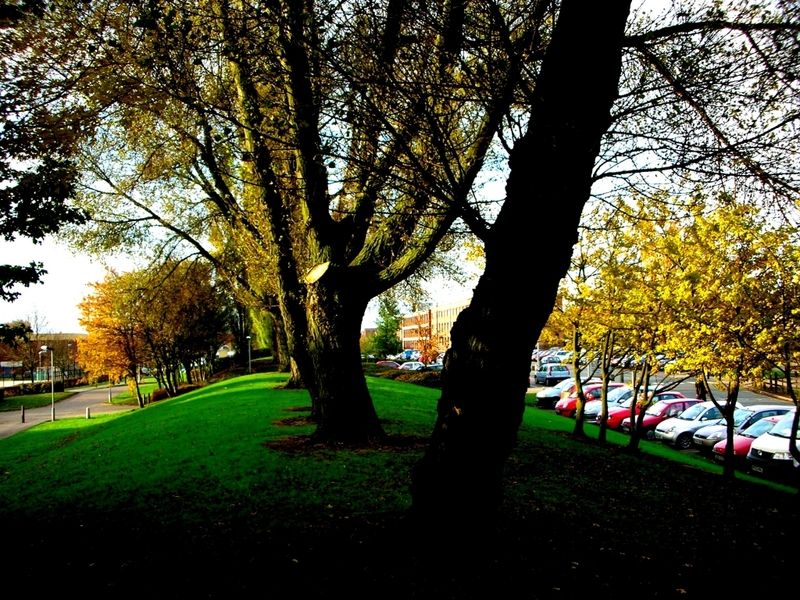 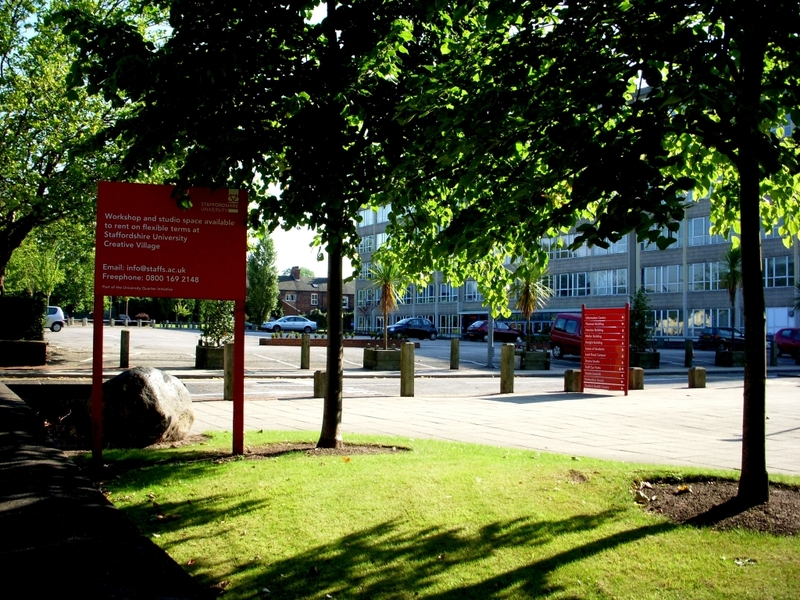 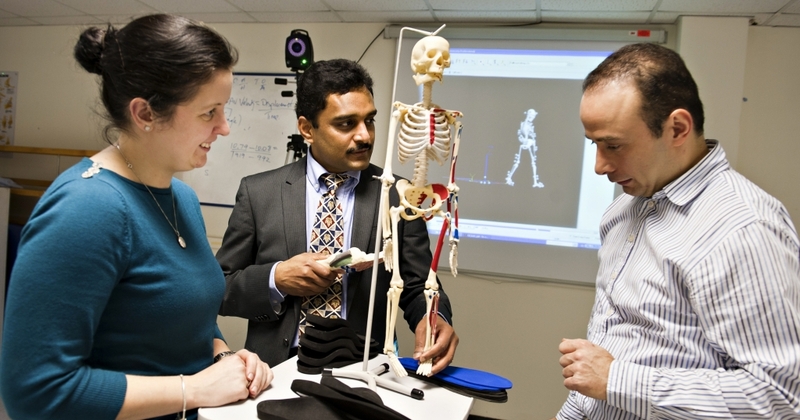 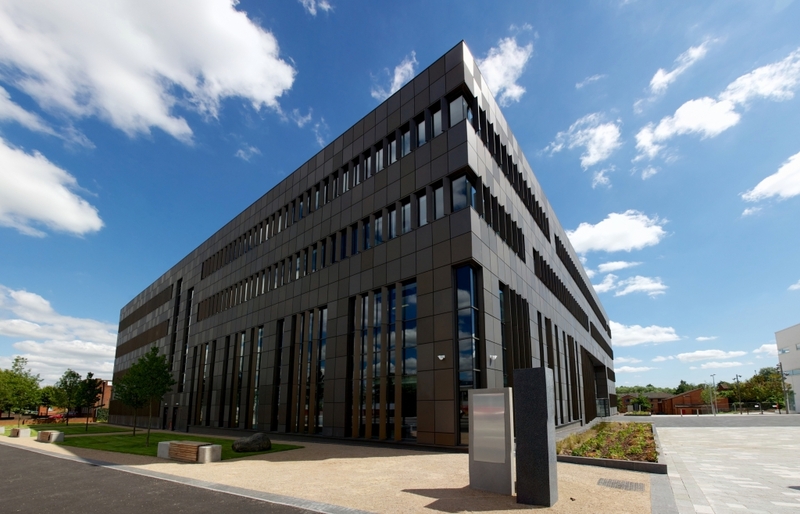 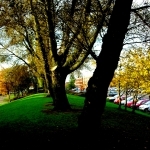 Internationally-renowned for the quality of its courses, Staffordshire University has a global reputation for equipping students with the qualifications and skills to make a real impact in the world. 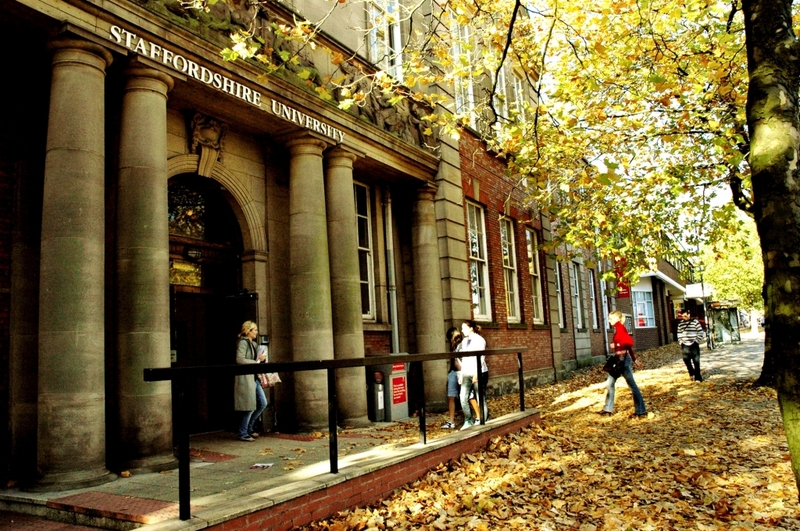 Established in 1914, the University has a proud heritage of delivering inspiring, vocationally-led education for nearly 100 years. 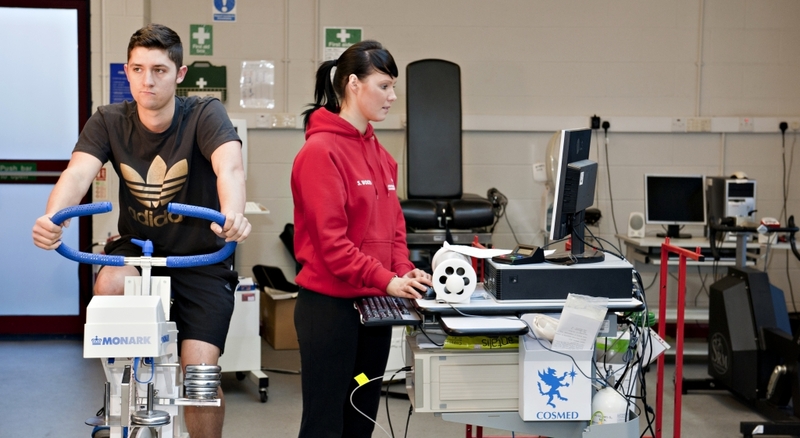 Through close links with industry, ongoing investment in first-class facilities and lecturers with real workplace expertise, we create graduates that are highly employable. 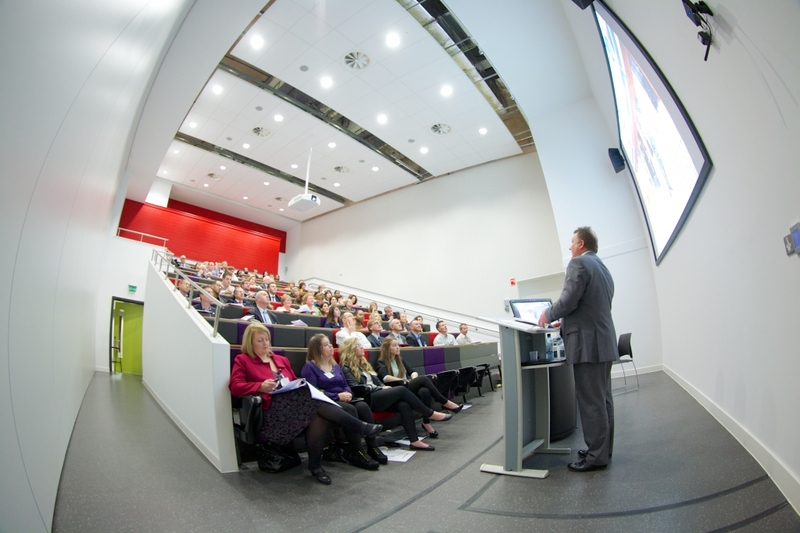 71% of our students went into graduate-level jobs within 6 months of graduating. 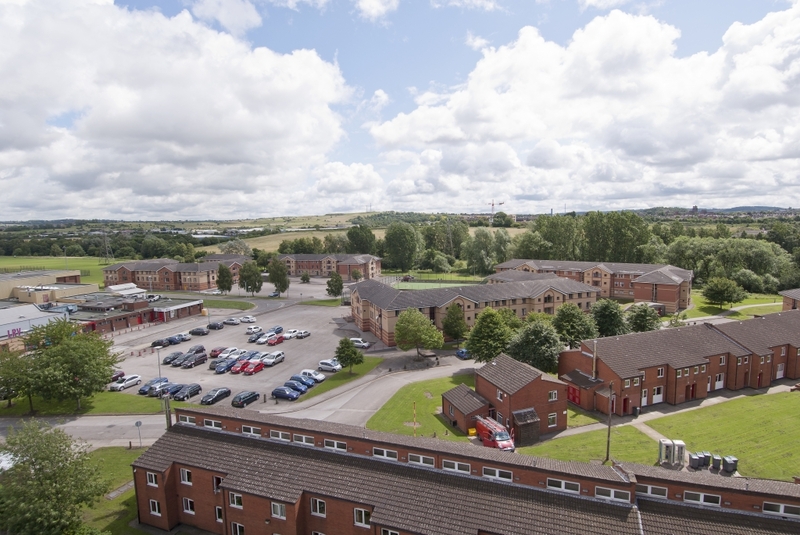 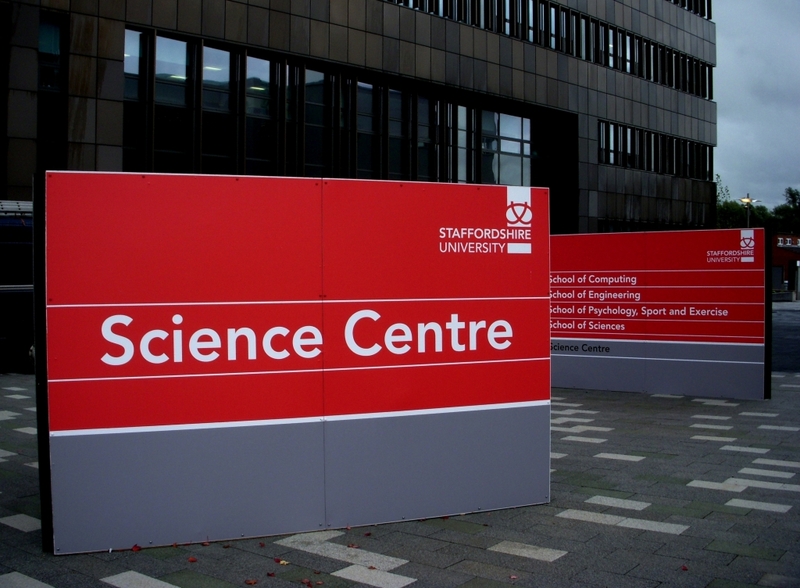 At Staffordshire University, we have invested heavily to ensure that whatever subject you study, you’ll be learning in an environment that reflects the world of work as closely as possible. 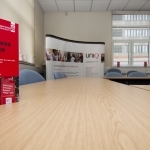 When you enter your chosen career, you’ll be familiar with the equipment, up-to-date with the technology and better prepared to enjoy success in the world of work. 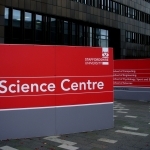 Staffordshire University offers courses that will challenge you, develop your knowledge and equip you with the skills and expertise demanded by employers globally. 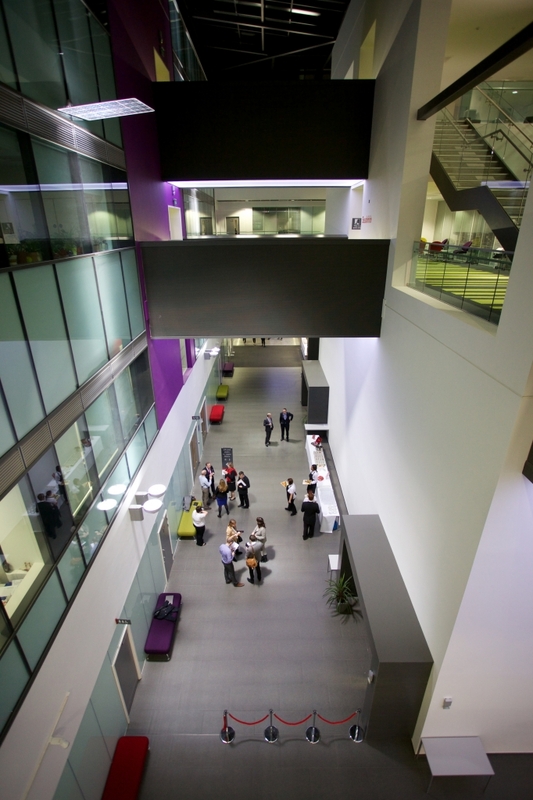 Our Computing and Engineering professionals are respected globally. 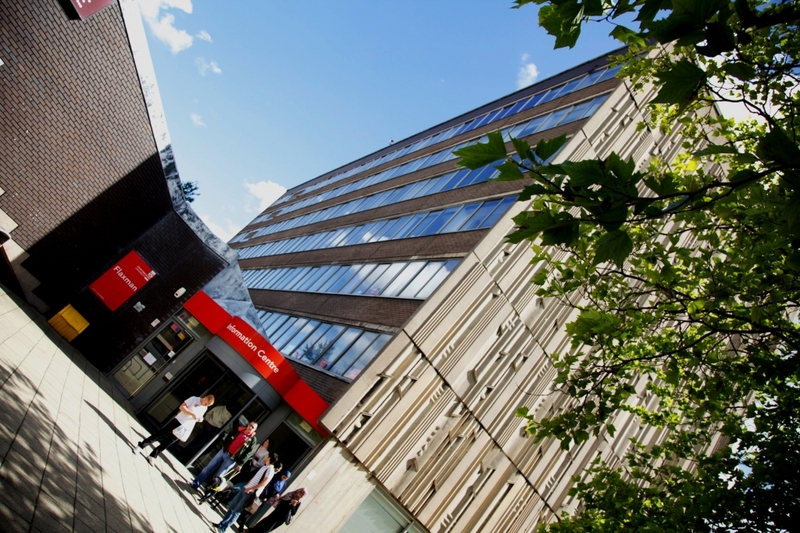 Courses in Computing, Cisco Network Security, Mechanical, Electrical, Electronic or Automotive Engineering are particularly popular with international students. 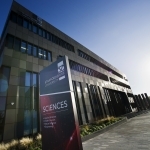 We provide industrial paid placements to our Computer Science and Engineering students (subject to a competitive process and not guaranteed). 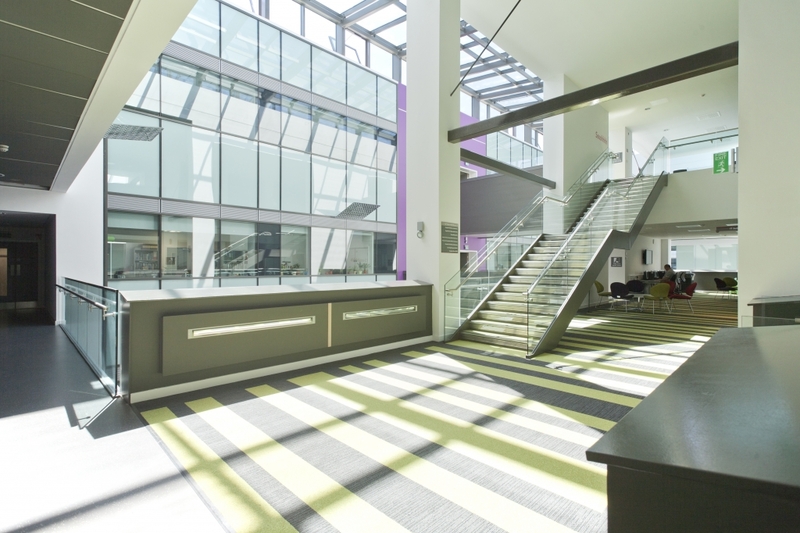 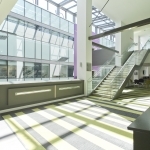 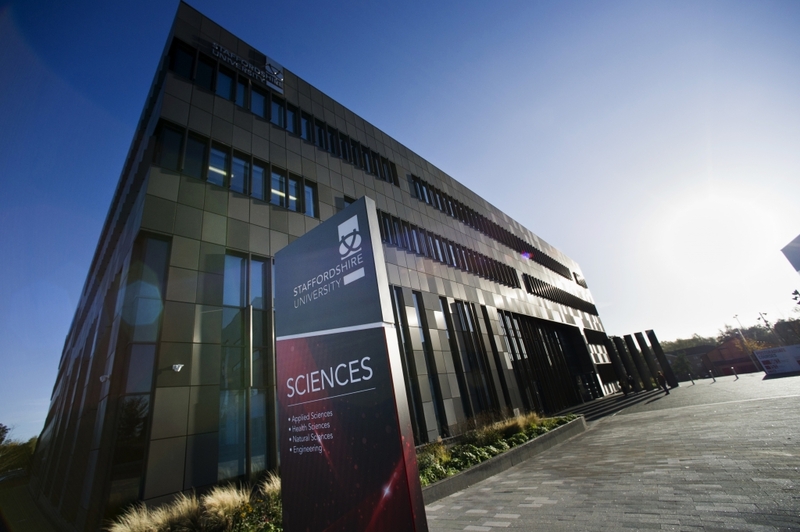 The School of Sciences, based in our impressive new Science Centre, specialises in Biological and Biomedical Sciences, Forensic Science, Geography and Environmental Management. 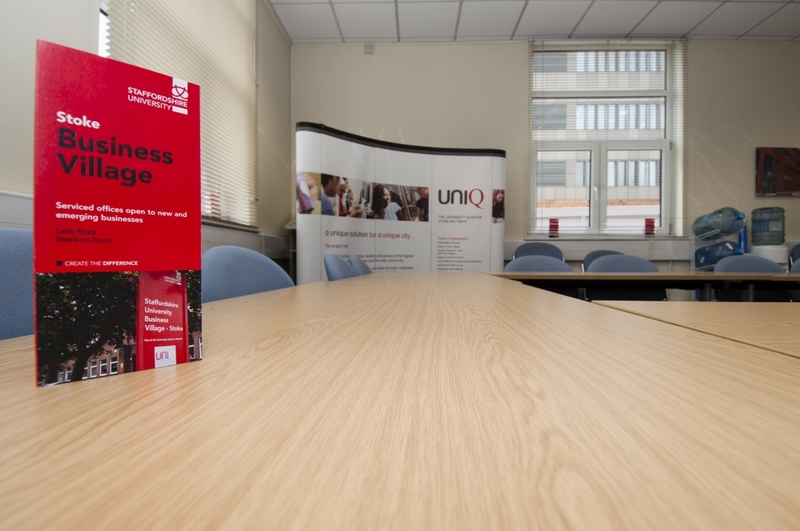 Our Business School offers courses designed specifically from an international perspective. 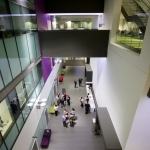 This makes them well suited to students who are looking for a qualification and a learning experience that will equip them for a career in today’s global business marketplace. 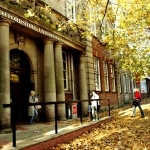 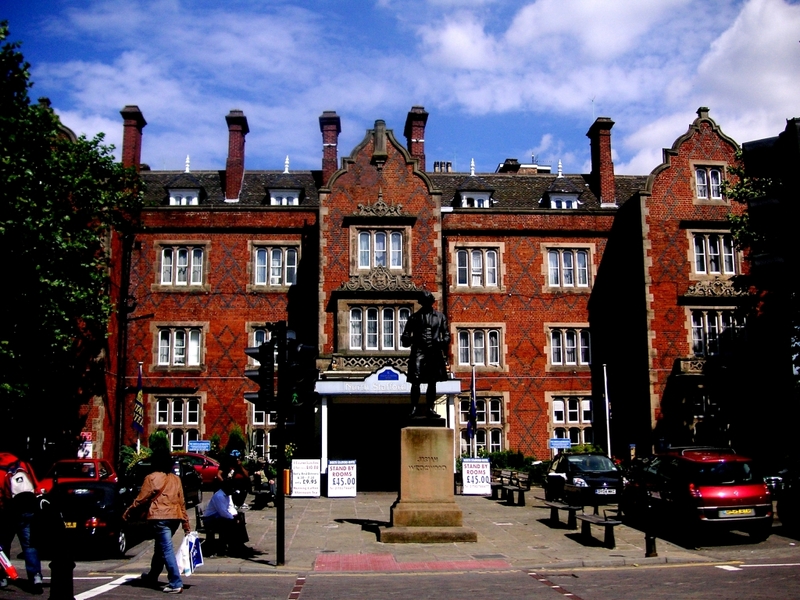 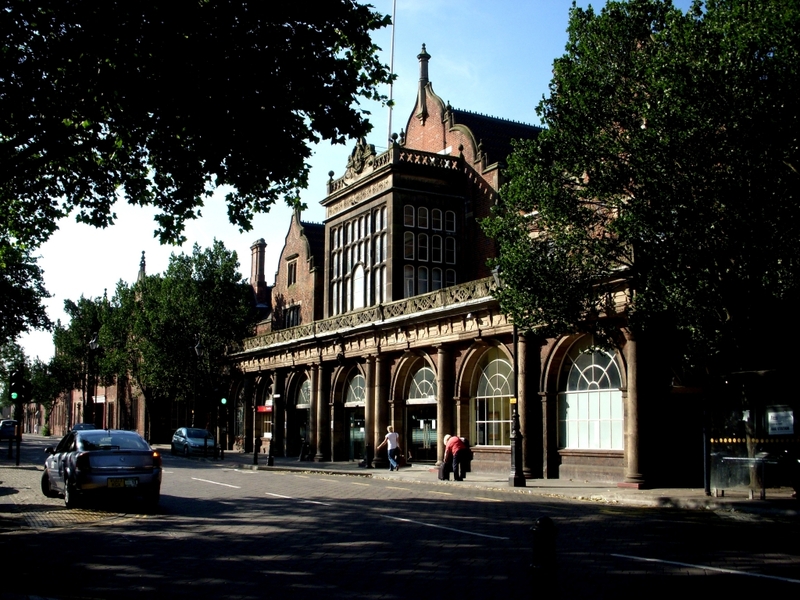 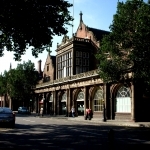 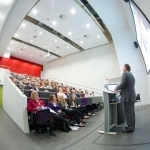 The Law School is one of the UK’s leading centres for legal education, and has impressive accreditations from the Solicitors Regulation Authority and the Bar Standards Board. 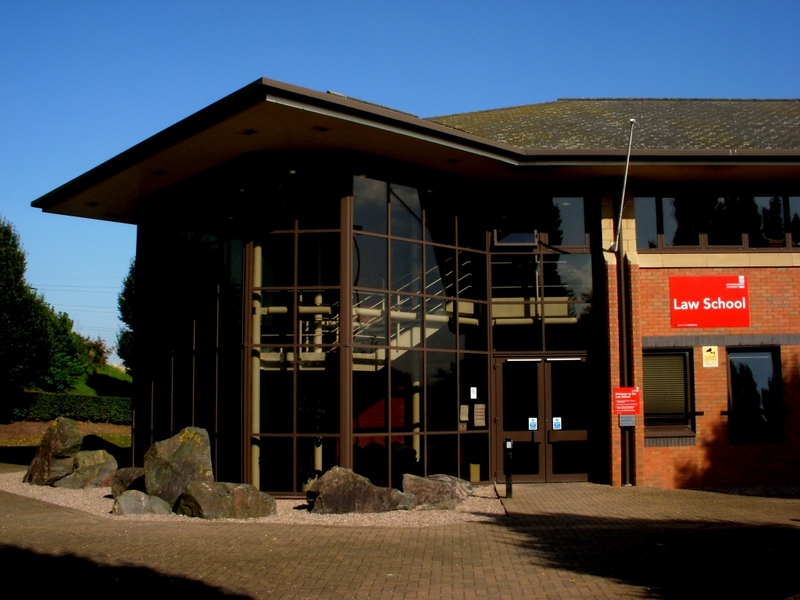 Our Law students have access to superb world-of-work facilities, including a purpose-built Law court, Law library and practice offices. 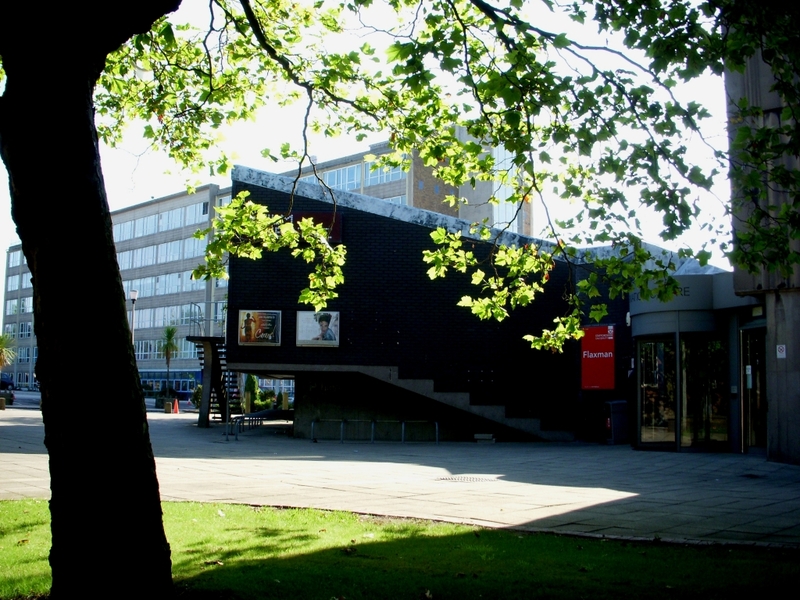 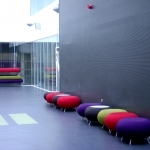 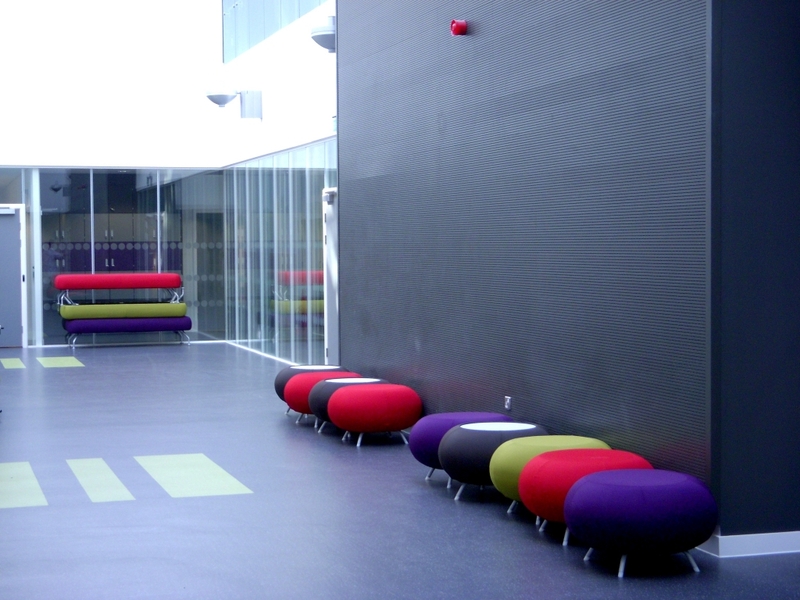 With excellent facilities, international opportunities for students to exhibit work and much more, the Faculty offer a wide choice of subjects including Journalism, Film Production, Music Technology, Computer Games Design, English Literature, History and Philosophy. 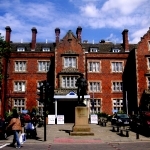 The Faculty is renowned for its education and research across the Health professions, Social Work, Sport, Psychology and Social Work. 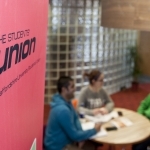 * A dedicated International Student Support Team. 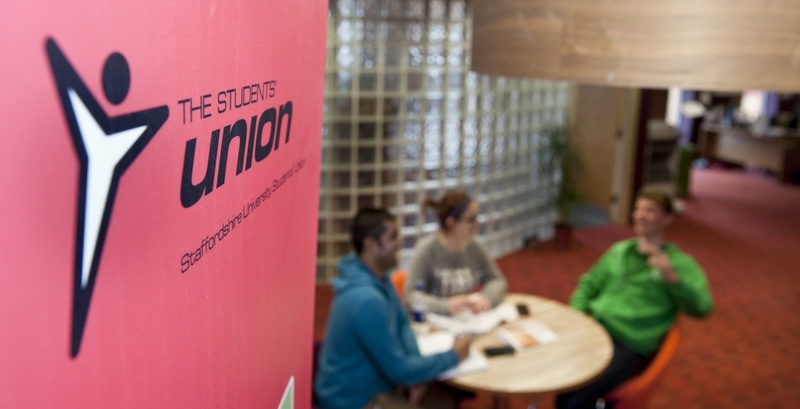 We’ve invested £4 million in first-class student services.